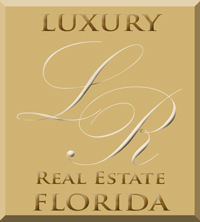 LUXURY REAL ESTATE FLORIDA, Inc. 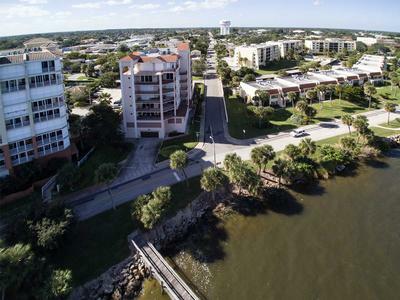 Rarely available, direct riverfront, three bedroom unit in desirable Barclay Square. Remarkable features include beautiful hardwood floors, gas fireplace, custom paint and window treatments, large kitchen, balconies off every room, power storm shutters, mahogany doors and two parking places with storage under the building. Amenities for the building include an exercise room, pool and a pier with seating on the Indian River. The location is just steps away from all the charm of Cocoa Village with its restaurants, shops, community theater and riverside park. Only minutes from Cocoa Beach and the Beachline with easy access to Orlando. Offered at $459,900.